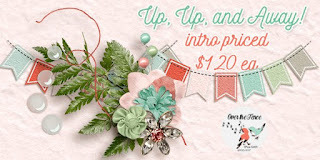 Don't miss out on the awesome special pricing! 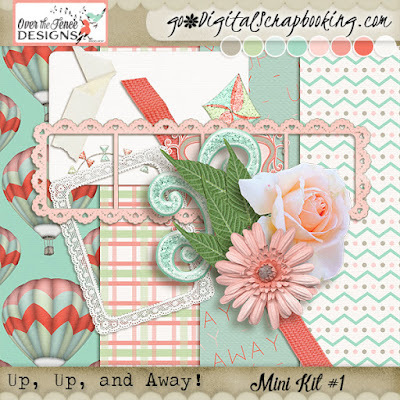 Up, Up, and Away! 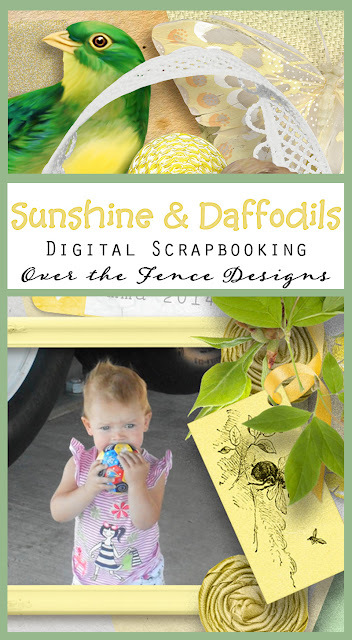 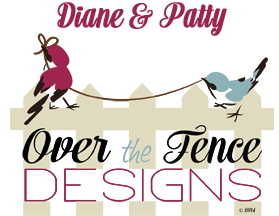 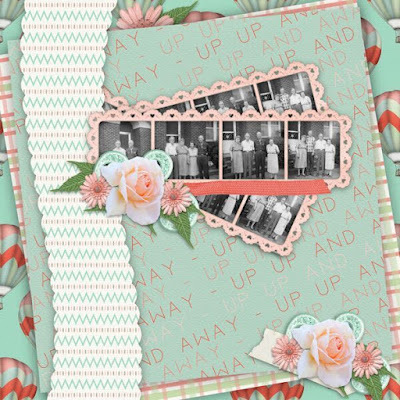 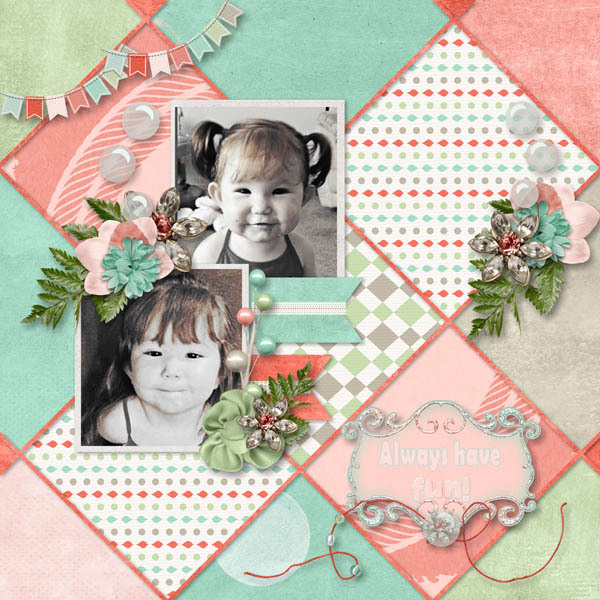 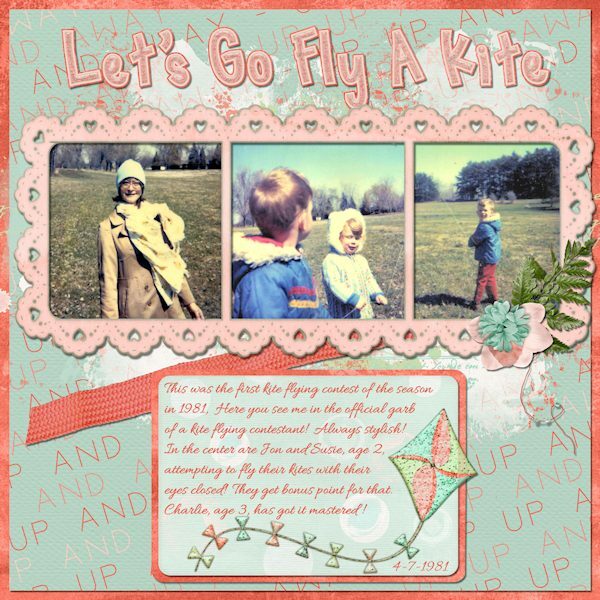 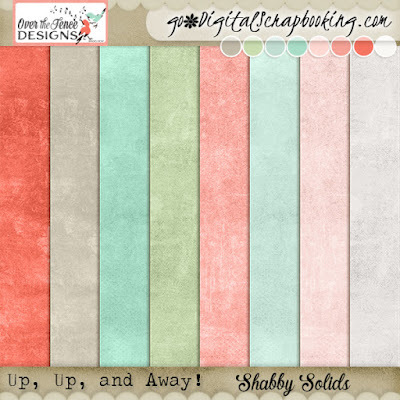 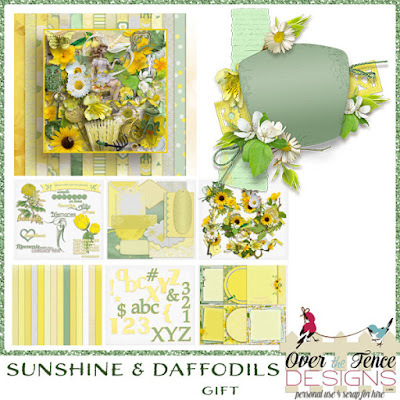 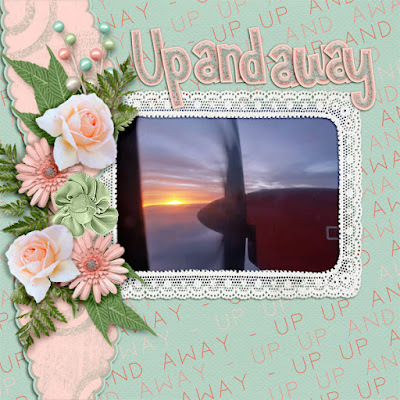 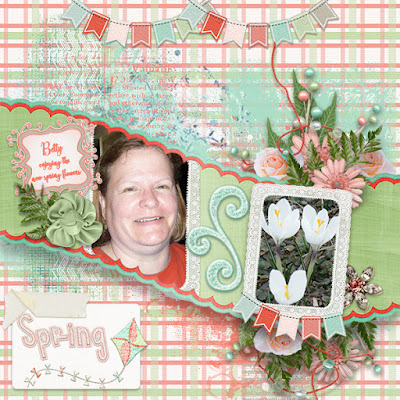 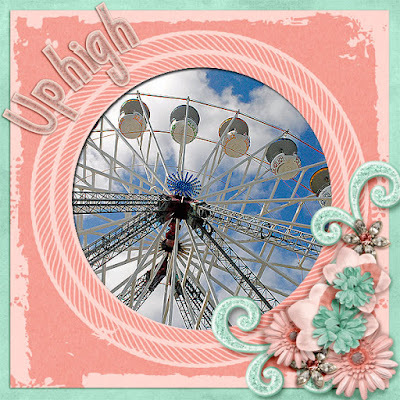 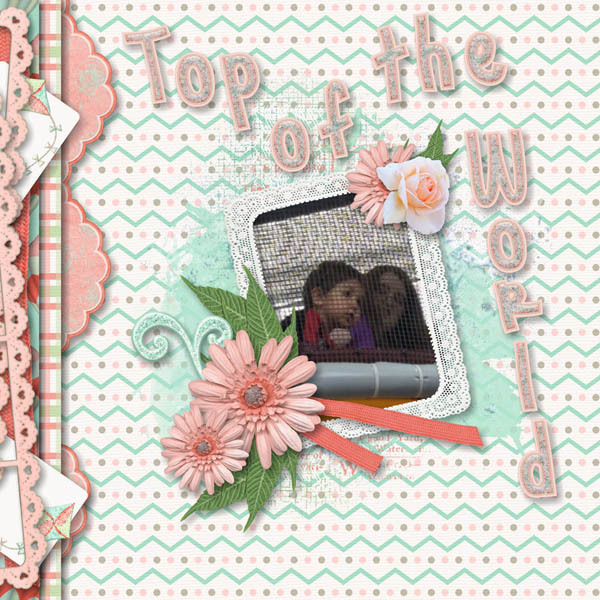 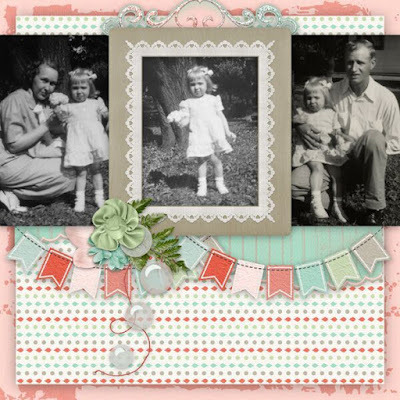 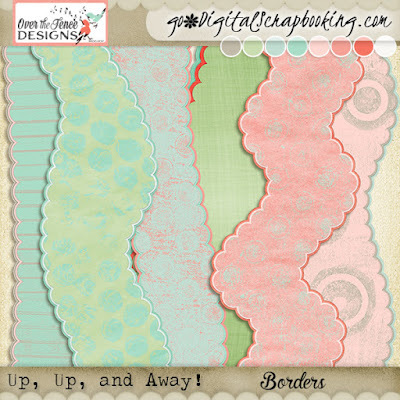 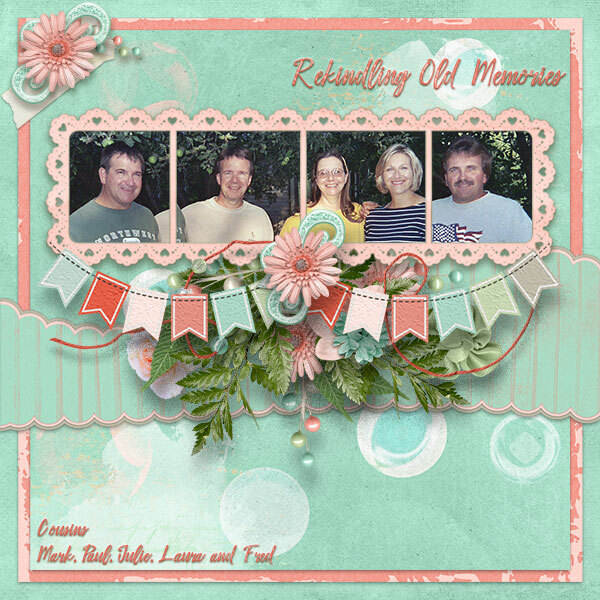 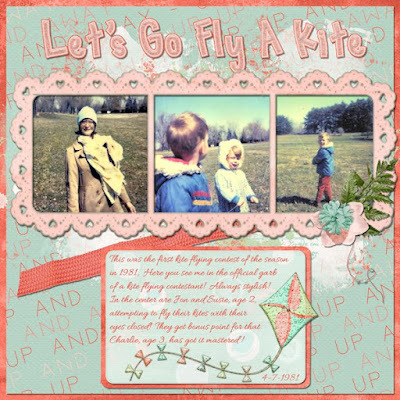 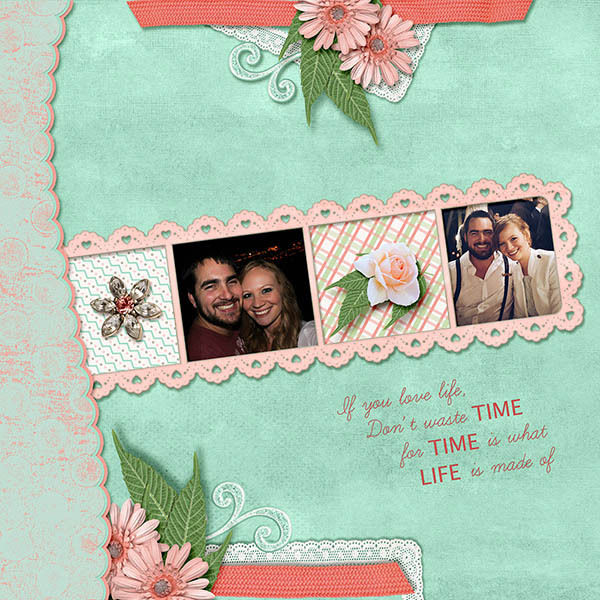 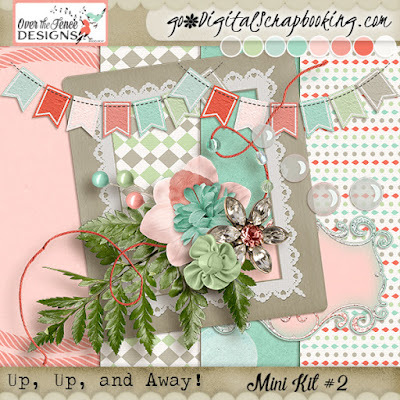 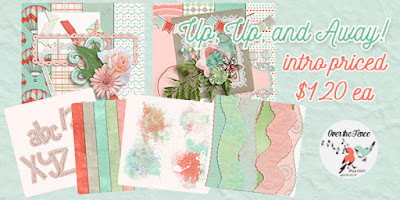 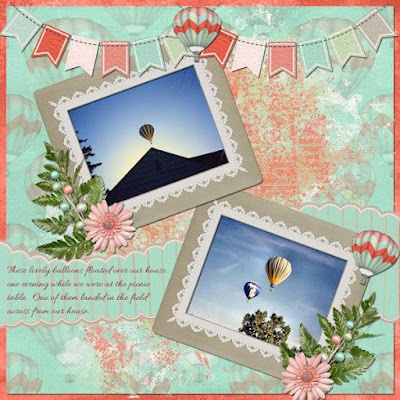 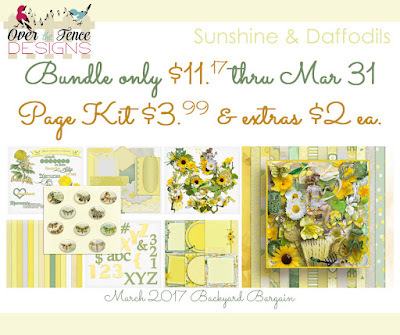 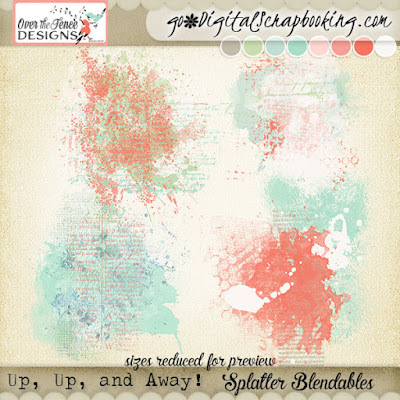 is a scrapbooking collection of light and airy elements and papers ready to take your layout pages to the next dimension. 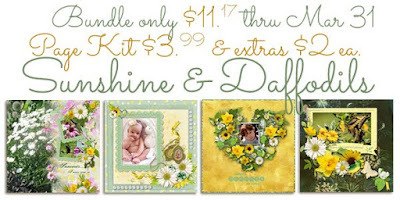 Each item is just $1.20 each, through April 22nd.